Don’t miss the opportunity to relive this nightmarish J-Horror courtesy of a new restoration. Widely regarded as one of the greatest and most influential J-Horrors ever made, Hideo Nakata’s Ring (Ringu) is celebrating its 20th anniversary this year with a long-overdue return to cinemas, plus a first-ever UK Blu-ray release. 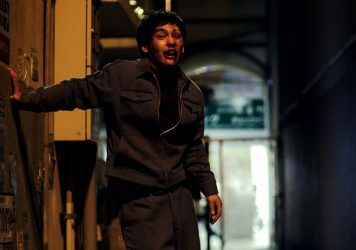 Based on the collected stories by famed Japanese author Kôji Suzuki, who also wrote Nakata’s 2002 psychological horror Dark Water, the film tells the story of a journalist (Nanako Matsushima) who travels to Izu Province to investigate a series of gruesome deaths seemingly connected to a mysterious videotape. She quickly discovers a creepy urban legend which suggests that anyone who watches the tape will die exactly seven days later – unless they can pass on the curse by convincing someone else to watch it. The film’s global box office success sparked a renewed interest in J-Horror, with a Naomi Watts-fronted English-language version duly arriving in 2002, while Ring’s popularity back in Japan led to a renaissance in yūrei-inspired folklore. 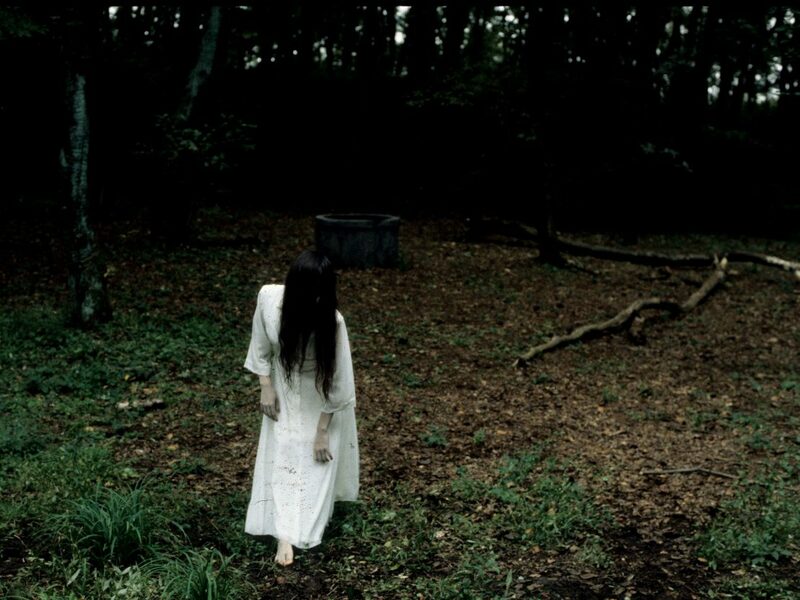 Today the image of the film’s ghoulish antagonist, Sadako, is one of the most terrifying and enduring in all of horror cinema. There have been numerous remakes, sequels and imitations over the years, but nothing beats the nerve-shredding experience of Nakata’s slow-burning nightmare – be it at the cinema or at home, where Sadako’s ability to pass through the screen adds an extra dimension of terror. Ring is re-released in UK cinemas from 1 March, and then on digital, DVD and Blu-ray in a limited edition steelbook on 18 March. The Blu-ray boxset will include Ring 1-4. Check out the brand new 20th anniversary trailer and quad poster below. Kiyoshi Kurosawa’s eerily prescient 2001 film journeys to the heart of technological darkness.